Mamaearth lip balms helps nourish dry and chapped lips to keep them moisturized for a long time. PACK SIZE: The pack contains 3 Lip balms. 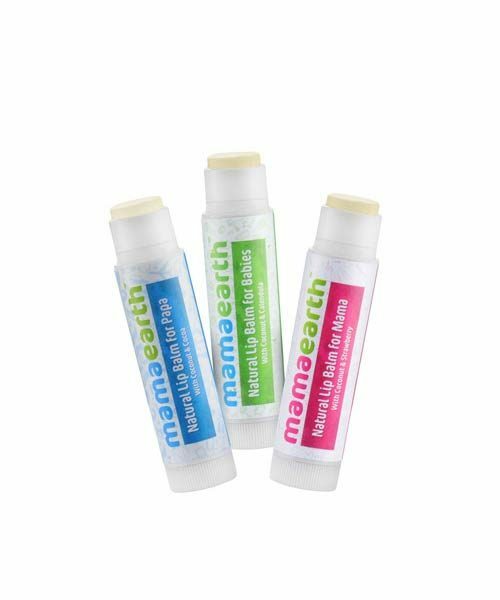 Mamaearth Lip Balms is a hypoallergenic non toxic and 100% natural moisturizing lip balm for Baby, Mama & Papa. It comes in pack of 3 balm to take care of the entire family. Lip balm helps keep lips soft and moisturized. 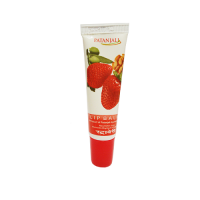 In winter season lip balm plays a very important role to protect lip from getting chapped and dry. SHEA BUTTER: This natural ingredient helps in retaining the moisture of the lips and keeps them soft and smooth. 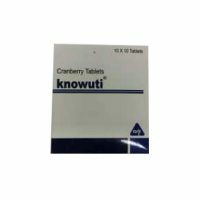 COCOA BUTTER: This particular ingredient has antioxidant properties and provides nourishment to the lips.It even helps to moisturize dehydrated lips. COCONUT OIL, OLIVE OIL & CALENDULA: Provide deep rooted nourishment and helps to regain and restore moisture of the lips. Mamaearth Products is made from safe certified ingredients and do not contain any type of preservative. Mamaearth Lip Balms is enriched with natural ingredients which help to nourish dry and chapped lips and keeps them moisturized for a long time. Mamaearth lip balms is 100% toxin free, hypoallergenic, Made Safe certified and absolutely safe to use in children. Apply this liberally to dry and chapped lip. Ideally an individual lip balm should be used by one person only. The best lip balm for chapped lips.